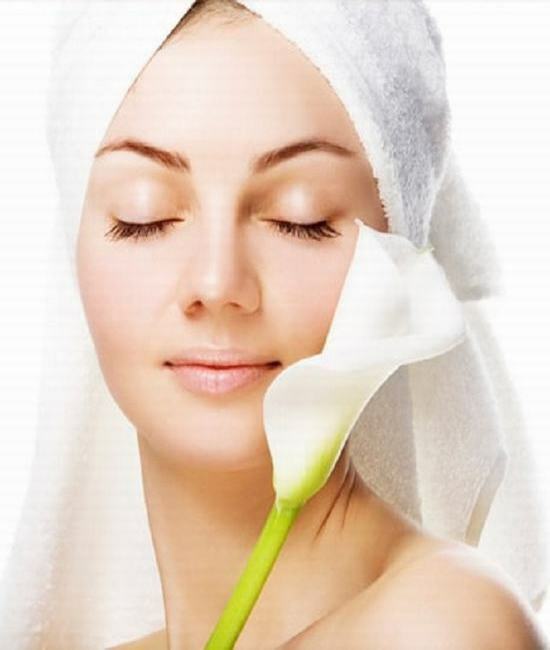 We added low cost,high-gloss professional standal products to our spa menu. 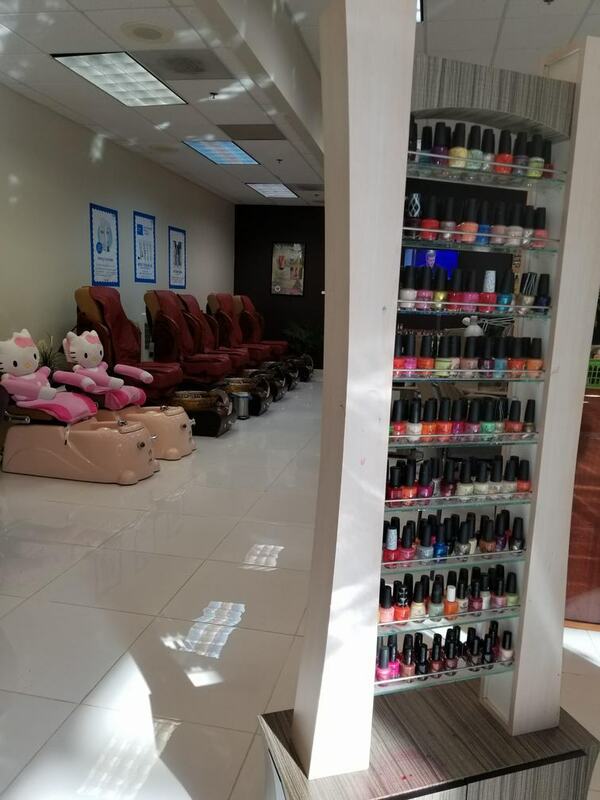 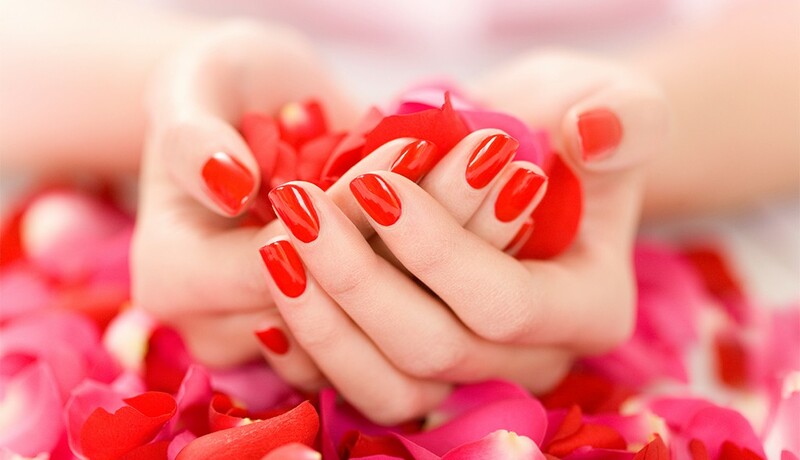 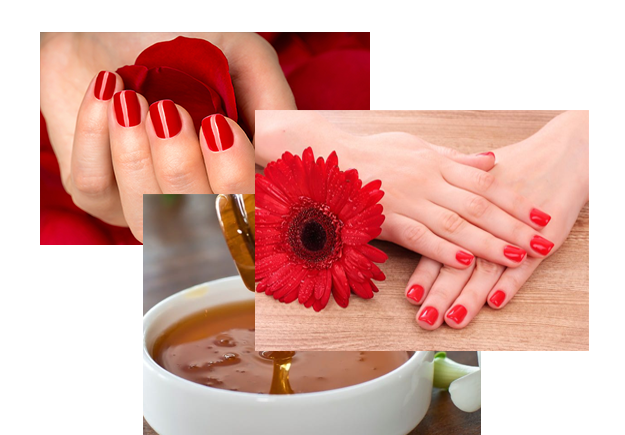 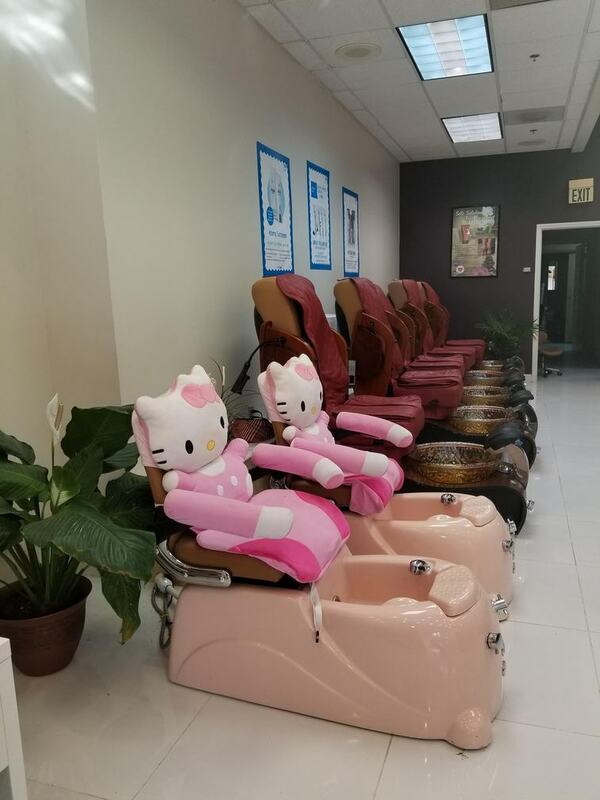 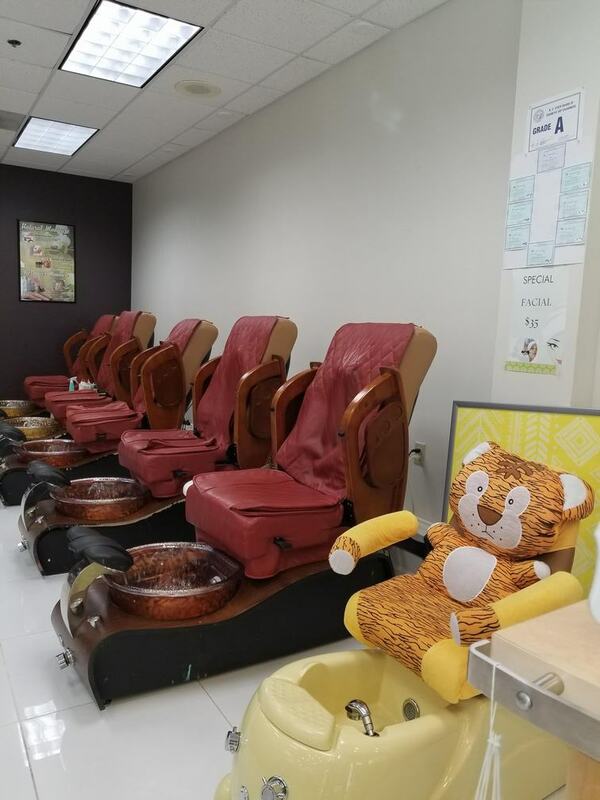 Our cheerful manicure &pedicure treatment are exclusive line for organic upscale & high – end nail salons,5 star resort & spa,and we are proud to bring it to our guest Ahh Spa. 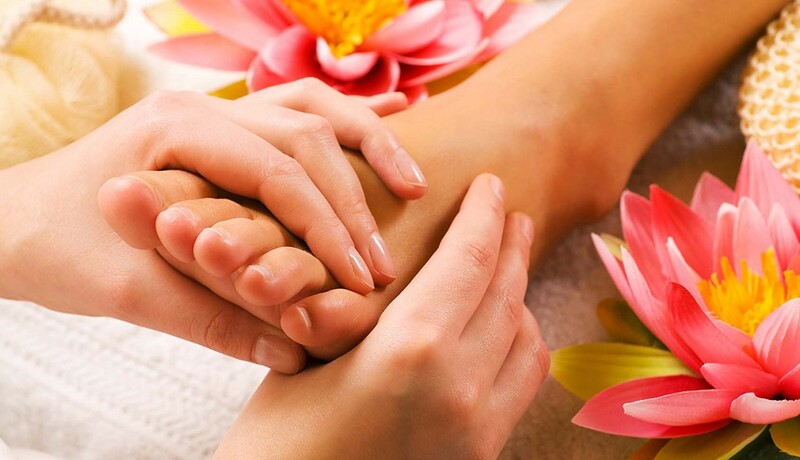 Ahh Spa understand what our spa guests expect from five-star spas & resorts and created our products with our guest experience,and your professional repulation,in mind.